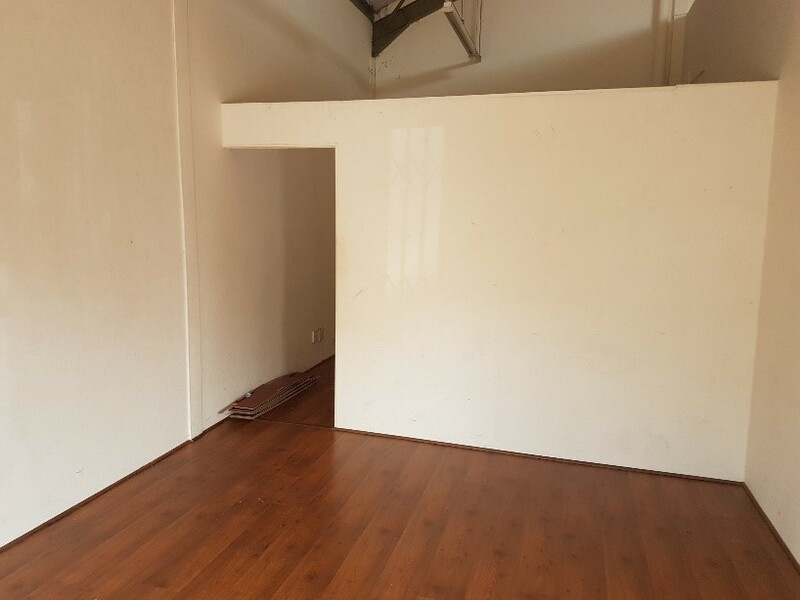 Light storage and offices in Prestige park, Montague Gardens. 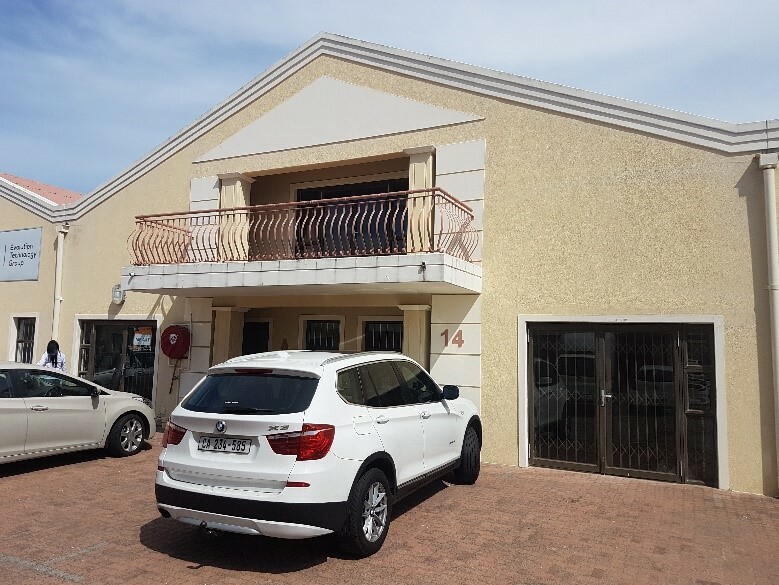 The unit measures 100m2 and consists of ground floor storage/offices and first floor offices leading to a large balcony and has three secure parking bays. 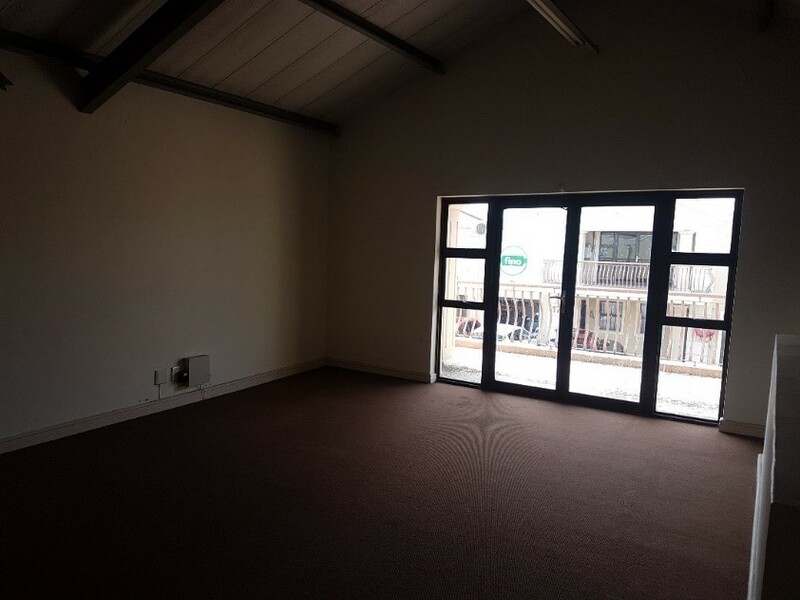 The unit measures 70m2 and consists of ground floor offices and storage and has two secure parking bays.